Two rows of decades-old buildings are being removed on Fort McCoy’s cantonment area near the old main gate area. The overall task order for building demolition includes 12 buildings — 2118 -2197 and 2140-2148, said Mark Nelson, construction inspector with the Directorate of Public Works, or DPW. The task order was awarded as part of an indefinite delivery, indefinite quantity, or IDIQ, demolition contract, Nelson said. DPW Director Liane Haun said Fort McCoy is following a congressionally mandated requirement of a one-for-one demolition for new major military construction with the loss of the older buildings. All new military construction projects must demolish an equal amount of square footage that is being constructed as part of the project, Haun said. In this case, Equipment Concentration Site-67 and the Fort McCoy Central Issue Facility were a part of this row of buildings and are now in new facilities. Master Planner Brian Harrie with the DPW Master Planning Division said the work is part of a larger effort that will turn the entire area into a transportation marshaling yard supporting installation rail operations. “Long term, the demolition of all the buildings in this area will free up more space to further develop Fort McCoy’s Transportation Area, with improved staging, marshalling, and railroad capabilities,” Harrie said. Much of the demolition materials are being recycled on and off post, Nelson said. The concrete, for example, was moved to a concrete recycling staging area on North Post. Hundreds of tons of concrete recycled at Fort McCoy each year find new purpose as material to create a road base or upgrade tank trails, said DPW Water and Wastewater Branch Supervisor Michael Miller. Military installations such as Fort McCoy, Miller said, have many types of waste streams. 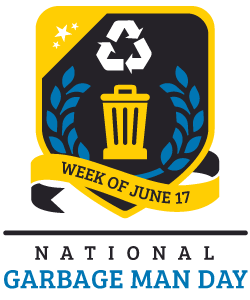 Old concrete is part of the construction and demolition (C&D) waste stream, which also must have a recycle rate of at least 50 percent. DPW General Engineer John Adams added that when a demolition is done, concrete gets hauled up to a holding area on North Post. “When there is a sufficient accumulation of concrete and materials that need to be crushed and recycled, we cut a task order to have a contractor come in and get it done,” Adams said. Completion of the current demolition will be fully complete in November, Nelson said. 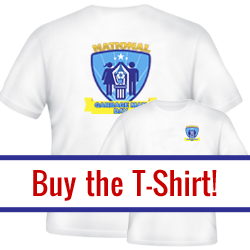 Fort McCoy has supported America’s armed forces since 1909. The installation’s motto is to be the “Total Force Training Center.” The post’s varied terrain, state-of-the-art ranges, new as well as renovated facilities, and extensive support infrastructure combine to provide military personnel with an environment in which to develop and sustain the skills necessary for mission success. The crack and crunch of a house being demolished Friday in Jacksonville were welcome sounds to neighbors and those who have been working doggedly to resolve a tricky problem. Heavy equipment quickly made a debris pile of the tiny house at 516 N. Prairie Ave., and the lot was cleared to make way for a new foundation to be installed as part of a creative arrangement between the village and the Affordable Housing Corp. of Duval County. Sakonnet River Bridge Demolition: What’s Next? Portsmouth/Tiveron, R.I. (WPRI) – Channel closures related to the on-going demolition of the old Sakonnet River Bridge have been postponed by 3 weeks. The restrictions were originally going to begin on October 23rd, but have been delayed until November 13. “Crews were able to remove more steel from the top of the bridge, instead of using a crane from the bottom,” RIDOT Spokesman Charles St. Martin tells me. Martin says, “It’s an advantage to be able to do it this way.” He added that the project is still running on time. With the channel closures postponed to later in the Fall, there will be less impact on boaters. The bridge, which originally opened in 1956, allowed motorists to travel between Tiverton and Portsmouth on Route 24 for over 60 years. It closed in 2012, when the new Sakonnet River Bridge opened to commuters. DOT officials say channel restrictions are necessary in order to safely remove the rusty structure. Monday – Saturday from 6 a.m. to 6 p.m. The restrictions will be underway for about a month, ending around the third week in December. Those needing access to the channel during that time are urged to plan ahead. Martin says, crews needed to set up netting to prevent migratory birds like the Peregrine Falcons from nesting as well as other marine species including turtles. The demolition, which will be done in two phases, will not be an easy task. Phase one, involves removing nearly 6.2 million pounds of steel and 2,700 cubic yards of concrete stretching across 17 spans between the bridge’s piers. The bridge demolition may cause brief noise disruptions. “Construction is going to create a certain amount of noise,” said Martin. $15 million for phase 1 alone. 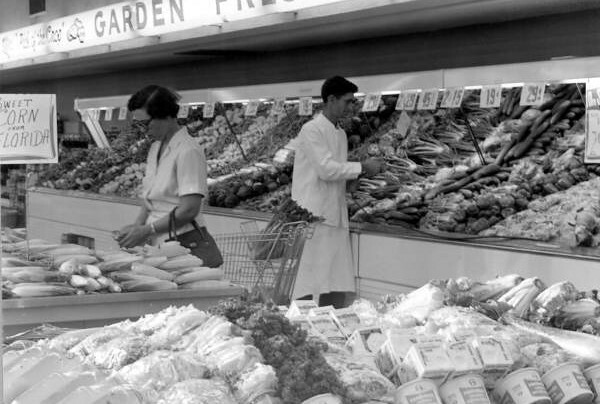 S&R Corporation of Lowell, Mass. will be doing the demolition work. It’s unclear how long and how much the 2nd phase of the demolition will cost. During that phase, crews will remove “in-water and land-based substructure elements,” RIDOT said. “Phase 2 will go out to bid once phase 1 is complete,” Martin said. Officials are considering using explosives to demolish the substructure elements, similar to those used to demolish the Jamestown Bridge. According to DOT officials, the project is currently running on budget. Phase 1 is expected to be completed by the Summer of 2018. 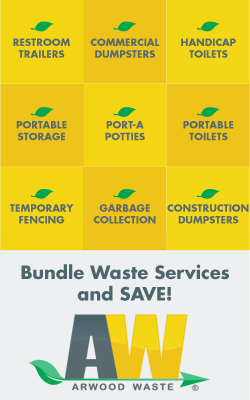 No matter how large or small, Arwood Waste can handle your junk removal needs. We take household junk, construction and general debris, office equipment, heavy materials and much more. From hot tubs to fencing to concrete and junk cars, we haul it all! We’ll do all the heavy lifting, loading, and hauling so you don’t have have to lift a finger, except to point at what you need gone. 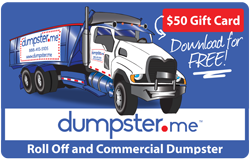 We evaluate the condition of your junk and determine if it can be recycled or should be disposed. If it can be donated, we’ll take care of that too. 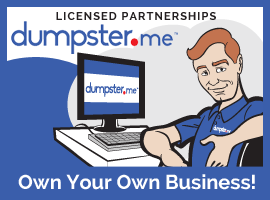 We take the responsible disposal of your junk seriously. 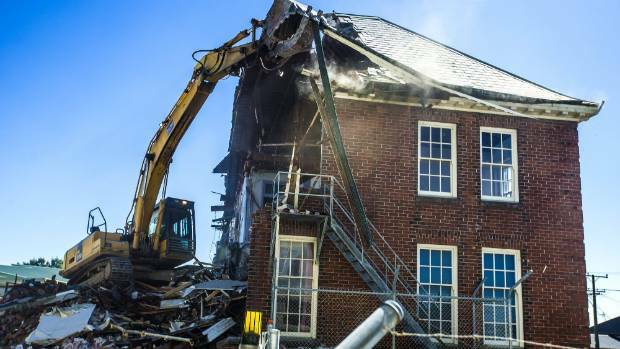 A South Canterbury District Health Board (SCDHB) building at Timaru Hospital literally bit the dust on Thursday. The administration block was reduced to rubble in the second stage of a demolition process to remove two earthquake prone buildings from the site. The first building knocked down was Kowhai House, which stood next door to the now-former administration block. It was demolished in mid-September. The administration block was originally timetabled for demolition in May, with Kowhai house to follow soon after. A board spokeswoman on Thursday said the administration building, which was built in 1931, was the longstanding home of the board’s hospital administration services. US – A detour on Water Street is likely the most interesting one traffic is being rerouted on these days. The demolition of this building will dramatically change the landscape of Water Street and take with it an important era of Yarmouth’s past. Demolition of a large section of the former Domtex building in Yarmouth. Standing here since the late 1800s, generations of families worked here when it was the cotton mill. The mill was owned by Cosmos Imperial Mills in the mid-1970s when it was purchased by Dominion Textile. It was a shocking announcement in 1991 when Dominion Textile announced the mill would be shutting down. In the decades since, the property has been owned and managed by the industrial commission. There has been successful, and unsuccessful, occupation of the section of the building being demolished. A tender for construction was put out by the Yarmouth Area Industrial Commission, which said it would cost less to tear down the section of building than it to repair and retrofit it. The three municipal units involved with the industrial commission – the Municipality of Yarmouth, the Municipality of Argyle and the Town of Yarmouth – all agreed. The tender amount of $3,038,000 plus HST is being shared equally between the three municipal units. The tender contract went to Dexter Construction.Businesses located on either end of the property – Novatec Braids and Tri-Star Charters, which will still remain following the demolition – had expressed interest in purchasing sections of the building that is being demolished. But the decision to demo the section still went ahead.Asked why the decision to demolish, Greg Shay, acting general manager for the Yarmouth Area Industrial Commission, said a few months back that the building was getting expensive to maintain and carrying out new work would be very costly. “There has been interest from a number of parties to rent space but one of the obstacles we always ran up against was, quite often, fire marshal orders and retrofits and changes that would have had to been made to make something suitable for certain types of activities, particularly on the third floor,” he had said. “From an engineering standpoint and from a cost standpoint it turned out the less expensive route was to demolish it rather than try to rehabilitate it,” Shay had stated, saying the cost to fix up the building had been estimated to be in the vicinity of $6 or $7 million. “Like a lot of old buildings, they have a useful life. They all have a definitive lifetime on it and this one is well past it,” he said. This demolition project is a major undertaking, in terms of the work that has, and will, take place, and even took years to prepare for. Work to ensure that the businesses located at either ends of the property are not interrupted when the demolition extends towards them has been ongoing for months, and includes wall separations and separation of water and electrical services. Environmental remediation of the site is part of the work. Interior gutting has gone on for the better part of this year, which has involved removing anything salvageable and removing and disposing properly hazardous materials. Months ago during a heavy weekend rainstorm a section of the building’s roof had collapse. Structural engineers were brought in to inspect that and the section was secured. Given the size and scope of the demolition, this will still be a lengthy process. The Demolition contractor is Burkhalter Wrecking Inc., 37,200 square feet, selective demolition, $69,465. 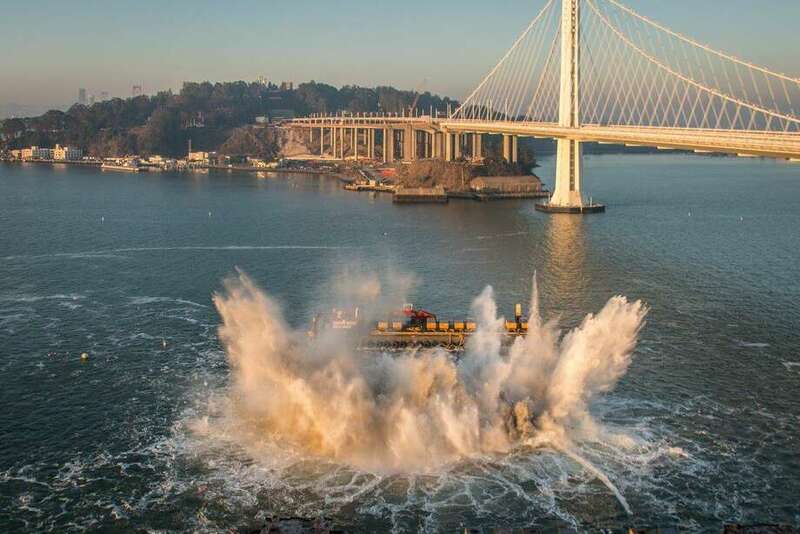 Drivers crossing the Bay Bridge will experience periodic traffic closures Saturday morning as crews perform implosions to remove marine foundations on the old Bay Bridge, Caltrans officials said. Two piers of the original bridge built in 1936 will be demolished, part of a series of implosions scheduled to bring down concrete piers from the 2-mile long eastern span. Drivers can expect rolling closures between 9 a.m. and 11 a.m. Traffic halts may last up to 15 minutes on the San Francisco and Oakland sides of the bridge to prevent drivers from becoming distracted, according to the Metropolitan Transportation Commission.